Garuda Indonesia has a very eclectic and perhaps even a controversial reputation. It has undergone numerous upheavals, even faced an all-out ban. It is a flag-ship carrier for Indonesia but in an industry where reputation can make or break you, Garuda Indonesia has struggled for many years to make it through.It has reached its level of success though, emerging through a string of controversies with renewed determination to maintain excellence. The company has rather noble roots. It began during the time of Indonesia’s War for Independence from the Dutch. 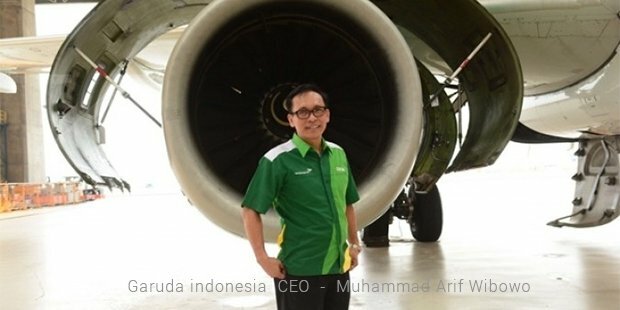 There’s a wonderful story about how the people of Aceh contributed from their own pockets and raised around 120,000 Malayan dollars to purchase an aircraft for Garuda. The said aircraft was aptly named Seulawah, which meant Gold Mountain in Acehnese. 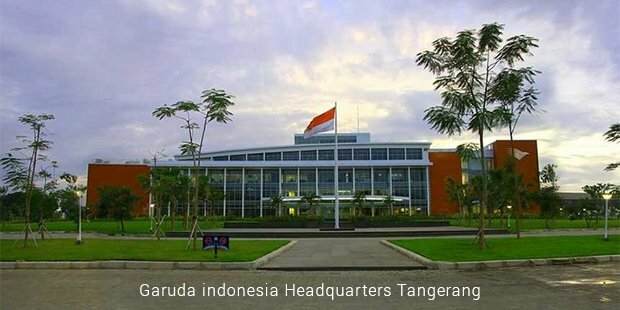 Garuda moved further with a contribution from the Burmese government and continued to grow. 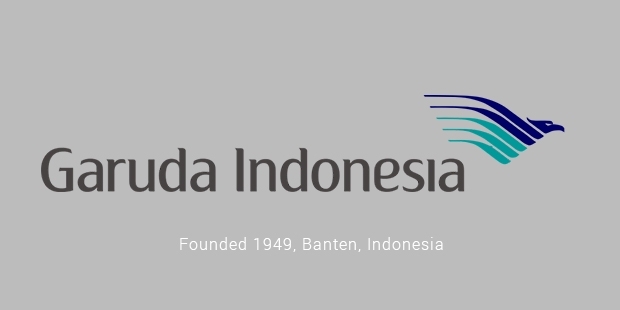 By 1953, Garuda Indonesia had 46 aircrafts actively running. Operations ran smoothly until the 1990s, when all the problems started emerging one by one. The carrier had two major accidents in 1996 and 1997, bringing its safety standards into question. On top of that, there was the 1997 Asian Financial crisis all but gutted them. The crisis affected the airlines’ profits but it had recovered well enough by 2005. 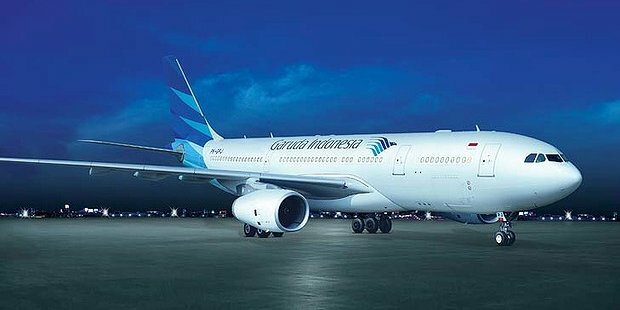 What followed was perhaps the most turbulent time in Garuda Indonesia’s history. Problem started with an on-board murder and an accident that led to a ban disallowing all Indonesian airlines entry in to European Union. The two years under the ban severely hampered the airline and nearly ruined its reputation. When, in 2009, EU lifted the ban, Garuda Indonesia was determined to set things straight. The airline went through a rapid five-year expansion and cleansing to reach it current point of success.Currently, the airline has an active fleet of 137 aircrafts and plans to add three more to its collection soon. It has one of the longest non-stop commercial flights of about 14 hours running successfully. Its flagship aircraft, Boeing 777-300ER runs services to most international destinations diligently. Being a member of the SkyTeam alliance has help expand its network and gain better access to potential passengers. Garuda now runs flights to about 40 domestic and 21 international destinations in 14 countries. For the most part, it is slowly prying the market open. Since EU lifted the ban, Garuda has been trying to re-establish itself in Europe. The progress is slow, but it is definitely there. Many have lauded Garuda Indonesia’s First Class, Executive Class and Economy services. In fact, Garuda is one of the few airlines to get the coveted five-star rating from SkyTrax. It has been rated well for its cabin crew as well as its value for money. They haven’t had it easy but it just goes to show just how determined they are to succeed.